Bluestack is a free Android emulator and it can be installed both on Windows and MAC operating system. It’s pretty easy to use Bluestack. You can download the files from Android official GOOGLE PLAY store and install apps on it. You can also install apps from other Android markets using this bluestack. This even supports HD android games, so that you can play them on your PC without any problem. I use this on my PC and its working really fine. ich helps us to run android apps on windows.i found Blue stacks is the best Software among many. Step 1 . 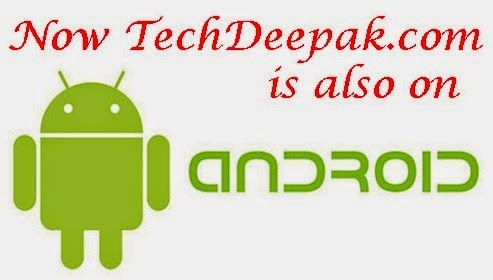 Android apps for PC or download .apk file of app which you want to run in PC . Step 2 . Download an emulator which will help you to run android games or apps in PC . Step 3 . 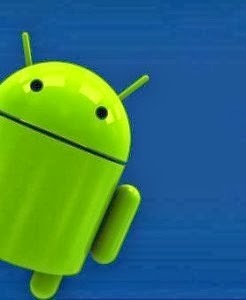 Install android app using emulator and run it. To download android app for PC are not a hard or tough thing , you can do it very easily by following these steps . To run or play it just open installed app in from apps section in android emulator and now you can enjoy your favorite Android apps for PC. We want you views and feedback and rating for articles. If you like our article how to download Android apps for PC or computer windows (XP,7,8) and you think it is useful so share it to your friends on social media websites like Google+,Facebook, Whats app.